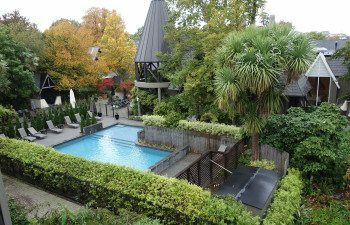 Well known for its English Heritage, Christchurch is located on the east coast, just above Banks Peninsula and is the largest city on New Zealand’s South Island. 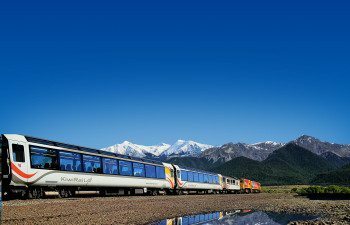 Often referred to as the gateway to the South due to it’s central location, it’s your starting point for a journey across the Southern Alps to the west coast, and a great place to begin your South Island adventure. 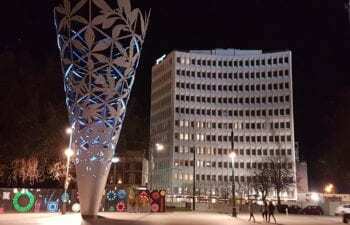 The vibrant city has been working hard over the past six years to rebuild itself and redevelop the culture and arts scene that it was so well loved for after the devastating earthquake in 2011. With new cafes, galleries, shops and restaurants opening up, and its close proximity to beaches and small seaside villages, you won’t be short of something to do here. Don’t miss a stroll through the beautiful Hagley Park and Botanic Gardens, or taking a punt down the River Avon for a different view of the city from the water. 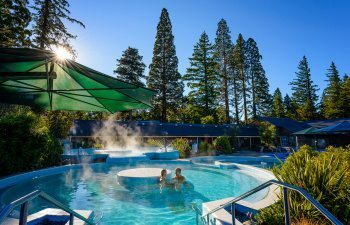 Well worth a day trip from Christchurch, and a 90 minute drive away is the Thermal Spa resort of Hanmer Springs. Soak away any aches and pains and enjoy the stunning scenery as you relax in the outdoor hot pools, or treat yourself to a massage or spa treatment. 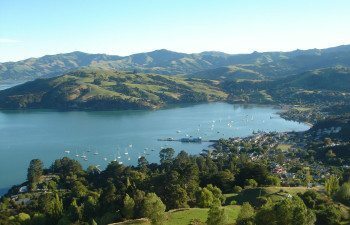 The quaint French and British seaside resort of Akaroa is a great spot for a good walk and a relaxing lunch. Take a boat trip to see the worlds smallest marine dolphin, or take to two wheels for a cycle tour of the area. 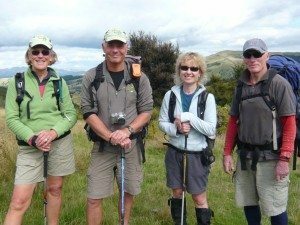 Great for keen walkers, the Port Hills reward your exersion with unrivalled views back over the city and across the Southern Alps. With many different routes and walking tracks, the area is great whether youre a seasoned hiker or a more of a gentle stroller. Have a look at our Walks page for one of our favourite walks along the crater Rim Walkway. 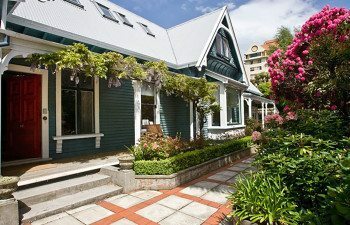 Planning a holiday to New Zealand? 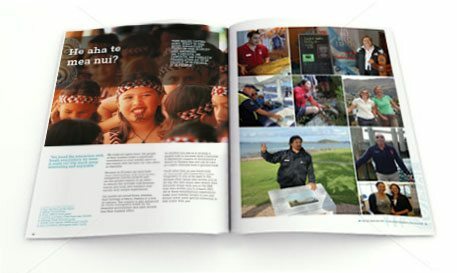 Got questions about visiting Christchurch or planning your holiday? Whether you’re a first-time visitor or making a return, there’s no-one better equipped to help you plan the perfect holiday to New Zealand. 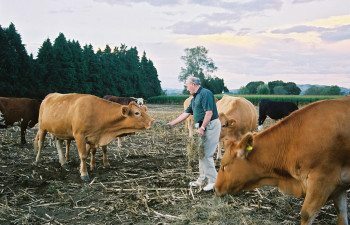 Every member of our team has travelled the country extensively, with many living there for several years. We love to share our insider knowledge to ensure that you have the holiday of your dreams. We specialise in planning tailor-made itineraries focused on your personal interests. Want to have a chat? Our team are always on standby ready to answer any questions you may have. Talk to someone now by calling +44 (0) 1636 813 544. 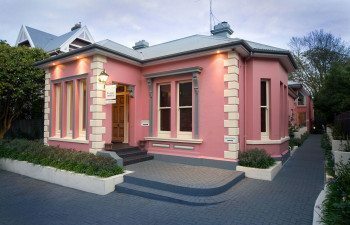 Alternatively, email us at info@silverfernholidays.com or use our handy contact form to request a call back. 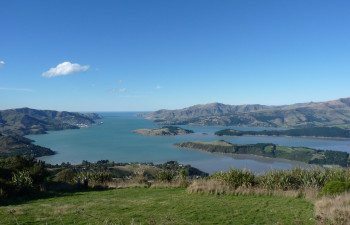 Stewart Cron, long standing Tour leader with Tuatara Tours suggests taking a trip out to the Port Hills for wonderful views of Christchurch and over to Littleton .